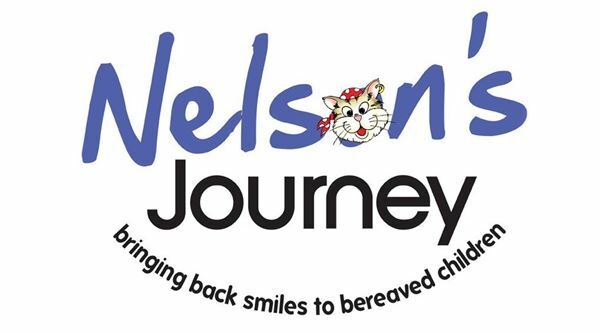 On Thursday night Nelson's Journey are holding their first Smiles Awards to celebrate the businesses that have helped bring back smiles to bereaved children over the past 17 years. Nelson's Journey and nelsonspirit have had close engagement over the last few years with them being a part of the nelsonspirit crew of group peer mentoring. At nelsonspirit we believe that one of the best ways to support a charity, is to support, encourage and develop the leader of the charity. Nigel, the Chairman & Founder of nelsonspirit and also Chairman of the Norfolk IoD and other companies, will be the guest speaker for the evening. Nigel and James from nelsonspirit are looking forward to a great night.